PC version due out in 2017. Hidden Dragon: Legend will launch for PlayStation 4 on September 19, and a PC version is due out via Steam later in 2017, publisher Oasis Games announced. Set in ancient China, Hidden Dragon: Legend challenges players to battle fierce foes, perform acrobatics to avoid obstacles and enemies, build their character through a deep, RPG-style skill tree and solve puzzles in the heat of battle. Players will utilize all their skills while engaging in hack and slash combat and unleashing stunning combos. To succeed in the game, players will navigate their way through tough enemies, powerful bosses and Metroidvania-style puzzles while building and customizing their fighter for their preferred style through an extensive skill tree. In the game world, competing factions vie to obtain a powerful object called the Dragon Cauldron, which grants inhuman powers at the cost of sanity and reason. When the player character finds he has been put under the spell of the Dragon Cauldron by a dark faction, making him a mere puppet forced to kill, he ventures forth to settle the score. 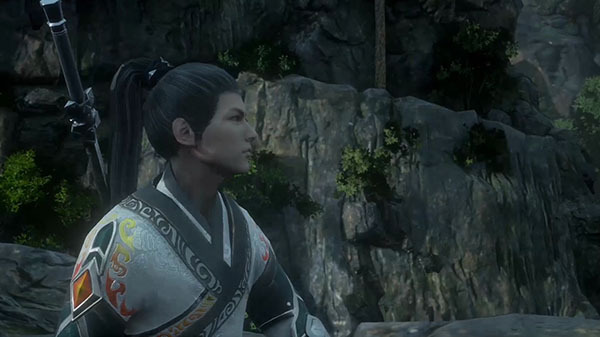 Action packed 2.5D hack and slash platform gameplay set in ancient China. Dispel foes with a variety of attacks, devastating them with stunning combos and abilities. Fight with skill and style to battle through waves of enemies using lightning-fast, deadly attacks, or perfectly time a dash to counter-attack, adding even more combos. Jump, swim and grapple to avoid obstacles, escape enemies and clear missions through vibrant, detailed levels inspired by ancient China and the paranormal universe. Solve puzzles and unleash all your skills on tough bosses that stand in your way. Explore an expansive skill tree that offers seemingly limitless combos to unlock with “Soul Stones”, stronger weapons, stats and special moves.